Free Shipping Included! 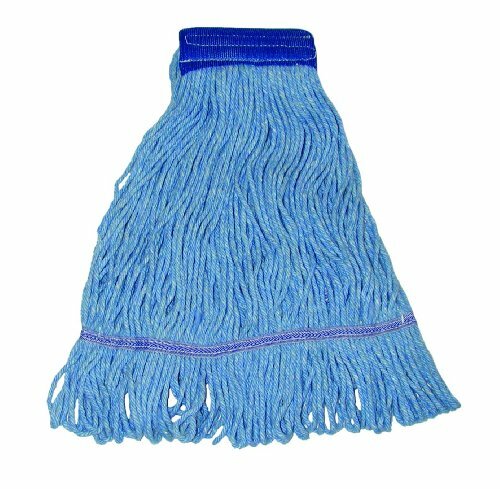 Magnolia Brush 4932-B Synthetic/Acrylic Blend Cotton Industrial Grade Colored Loop End Mop Head, X-Large (Case of 12) by Magnolia Brush at Blog Free Here. MPN: 4932-B. Hurry! Limited time offer. Offer valid only while supplies last. Magnolia Brush industrial grade colored mop heads. Extra durable, cotton, synthetic/acrylic blend. General purpose mop with loop ends and tail band. Magnolia Brush industrial grade colored mop heads. Extra durable, cotton, synthetic/acrylic blend. General purpose mop with loop ends and tail band. Good for all purpose cleaning. Launderable. X-large size.